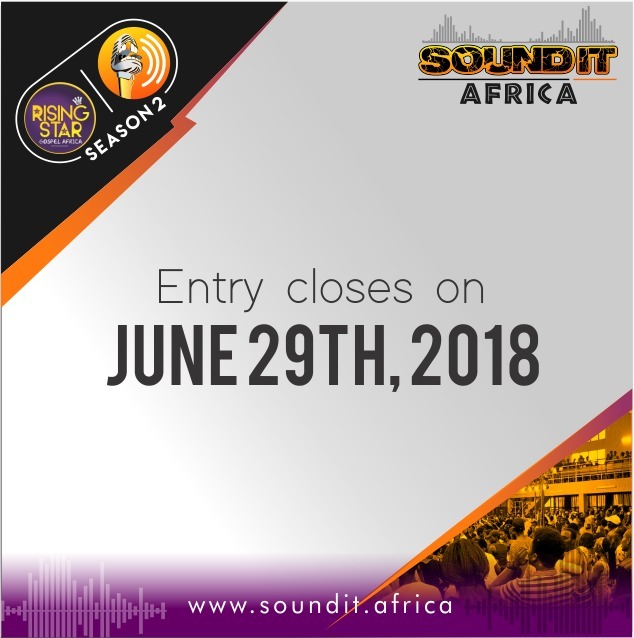 Rising Star Gospel Africa, producers of Sound It Africa has extended the opening for entries for the competition to June 29th, 2018 instead of the previous announced date; June 16th, 2018. 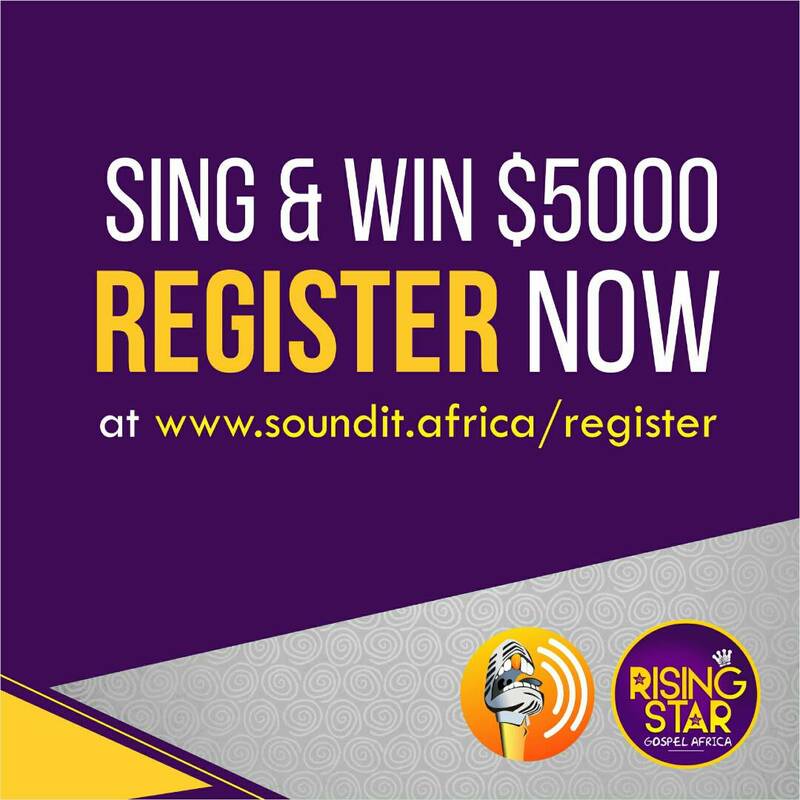 The decision was reached to give other singers across Africa to jump on this opportunity that will support their career and help maximize their musical potentials. Registration for Sound It Africa 2 happens on the show’s official website – www.soundit.africa/register and this season’s winners will go home with $5000. 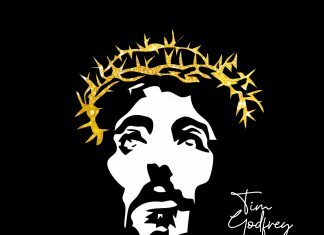 The hosts will be hosted by ace broadcaster BellaRose Okeji and the amazing – Precious Emmanuel.